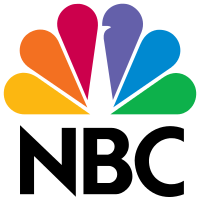 San Francisco, CA, May 04, 2017 –(PR.com)– SkillQuo fullfills a promise to its consultants, that they will not simply be an online workplace but a community that cares in the truest sense. SkillQuo partners with JouleBug Shine to incorporate sustainability and well-being into every day living. Throughout the year, the SkillQuo consultant community will be able to participate in challenges with fellow consultants from anywhere in the world – through their smartphones. SkillQuo understands that each person can play a unique role to be a more conscientious version of themselves. That is why SkillQuo offers their consultants three different areas of sustainability challenges: Nutrition, Eco (Earth), and Fitness. SkillQuo will be hosting fun well-being Challenges on the JouleBug Shine app. From the palm of the consultant’s hand, he or she can now participate in SkillQuo sustainability challenges, earn points, and badges for green achievements by simple actions on his/her smartphone. 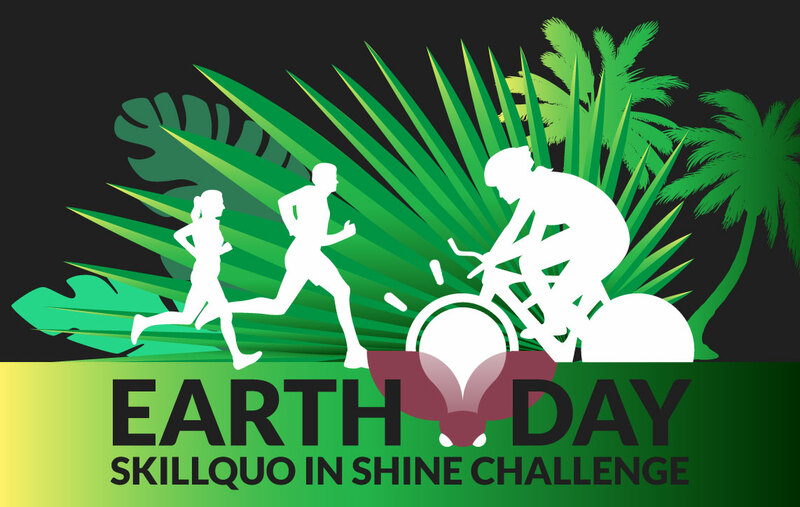 SkillQuo consultants are currently gearing up to participate in two challenges starting this summer: 1) Workout to Win Fitness Challenge and 2) Lights Off Sustainability Challenge. The first challenge is a fitness challenge. “Workout to Win” encourages and empowers the SkillQuo Community to track all fitness activities – from walking on a pedometer or participating in gym class or taking a scenic nature hike. The second challenge is a sustainability challenge, one that is timely in light of the recent Earth Day on April 22nd. The “Lights Off” challenge makes it easy to for consultants to track sustainability-related actions, such turning off a light, conserving water, and recycling. This new partnership is just one of the several ways SkillQuo is fulfilling its promise to build community and empower consultants to be the best versions of themselves. SkillQuo.Com is a virtual workplace community connecting top strategists with small-to-mid sized businesses. Projects range in nature from competitive market analysis, pricing strategy, creating business plans, to digital marketing plans and beyond. SkillQuo provides that end-to-end consulting solutions model that transcends borders and pierces the traditional management consulting veil. You can view, download, and print our Media Kit here. For SkillQuo brand guidelines and logos, please click the download button below. Access to the Best and Brightest Minds in Business Has Never Been Easier.